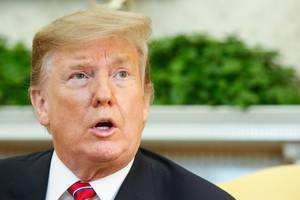 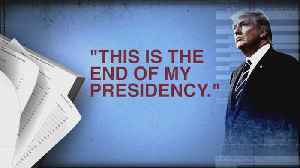 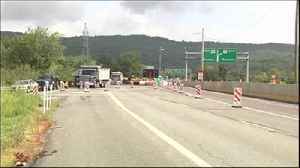 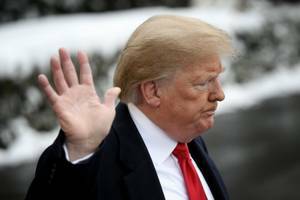 The release of U.S. Special Counsel Robert Mueller’s report last week did not stir a flurry of comments by Russian officials and the Russian media. 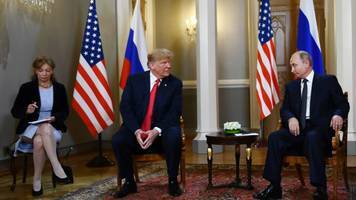 Moscow’s reaction has been rather muted and.. 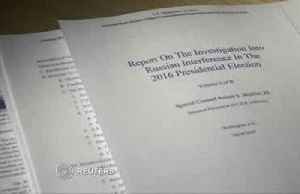 The American public can now read most of the special counsel’s findings into Russia’s role in the 2016 presidential election. 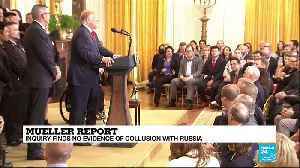 The president declares "no collusion, no obstruction" after the release of the 448-page report - but rivals say ignore the "spin". 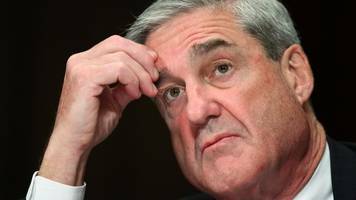 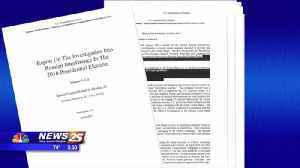 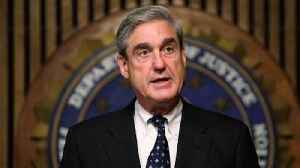 Several important Republicans have decided the redacted Mueller report — despite its finding of no collusion between the Trump campaign and the Russian government — is extremely damning of the..
Hawaii Rep. Tulsi Gabbard, a 2020 candidate for president, told Fox News on Sunday that Special Counsel Robert Mueller's investigation into Russian meddling in the 2016 presidential election found..
By Danielle Ryan* The Mueller report has finally dropped and instead of being relieved to discover, once and for all, that the president didn’t collude with a foreign power to steal an election,..
Watch VideoThe White House has responded to the release of the redacted version of special counsel Robert Mueller's report. 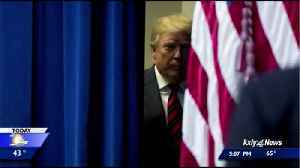 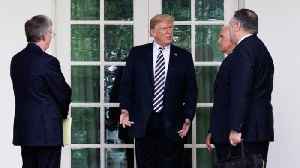 President Donald Trump kept his response brief while delivering remarks at.. 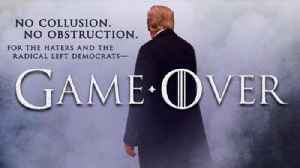 Hours before Special Counsel Robert Mueller’s report was released, concluding that there was no collusion between the 2016 Trump campaign and Russia, Vladimir Putin’s official spokesman said the..
Donald Trump may be a Game of Thrones fan, but the feeling isn't necessarily mutual. 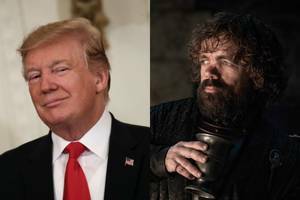 On Thursday, after the president tweeted yet another bizarre reference to the HBO show ahead of the Mueller.. 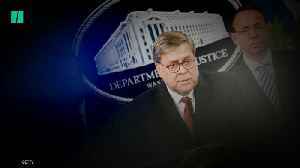 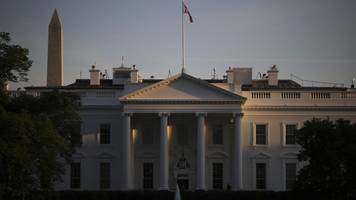 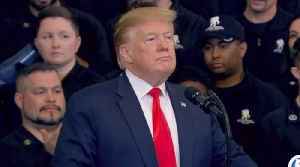 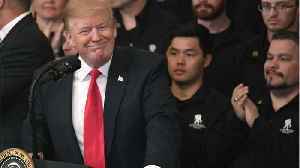 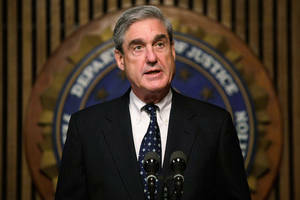 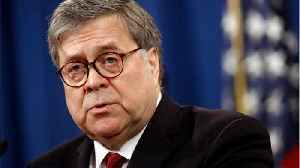 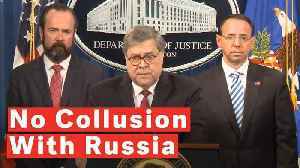 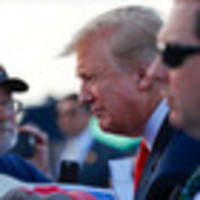 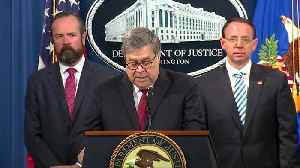 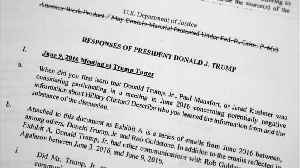 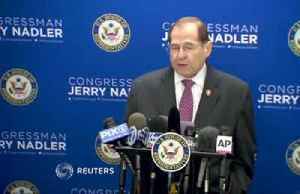 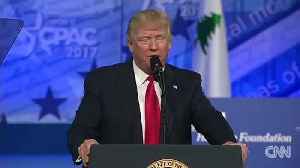 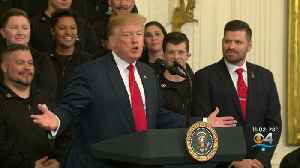 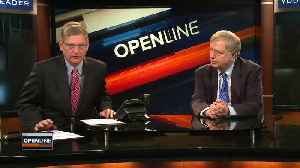 Repeating language he has used throughout the investigation, President Donald Trump declared victory Thursday following the release of special counsel Robert Mueller's report on Russian interference in..
With the release of the redacted report from Robert Mueller’s special counsel, many of President Donald Trump’s supporters took to social media to celebrate the findings of no collusion with..
President Donald Trump’s most vocal supporter in the Colorado congressional delegation says a long-awaited report released Thursday clears the president of wrongdoing, but Democrats in the delegation..